Thanks author Jolynne Hudnell for your review of Reverb! 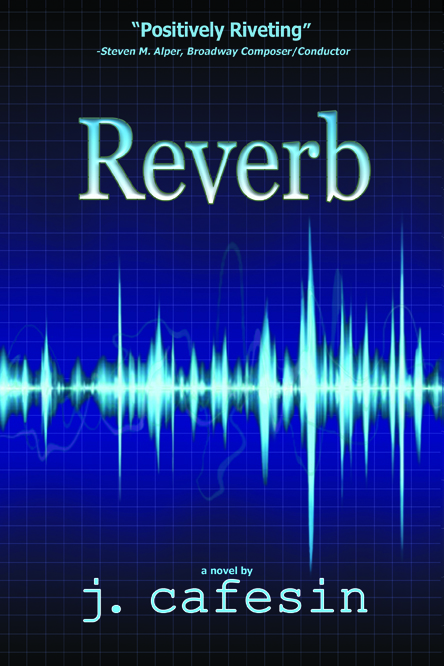 Book Review: Reverb By J. Cafesin. Parenting is the Hardest Job There Is! I hate people, my [almost] 14 yr old son said to me, sitting at the top of the stairs this morning. Felt like he hit me in the head with a brick. Don’t say that. It’s not true (though it probably was for him right then). You do, he sniped back at my offhanded dismissal of his feelings. No. I don’t. I don’t hate anyone. Hell, I hardly know anyone. I don’t try to make friends because I’m into creating. I’m self-absorbed, honey. Most creatives are. I don’t have time to hang out, and be a mom, and wife, and create. So I choose to hang with just our family, and create. Well, I don’t like people, he said softly. But I knew what he meant was, they don’t like me. 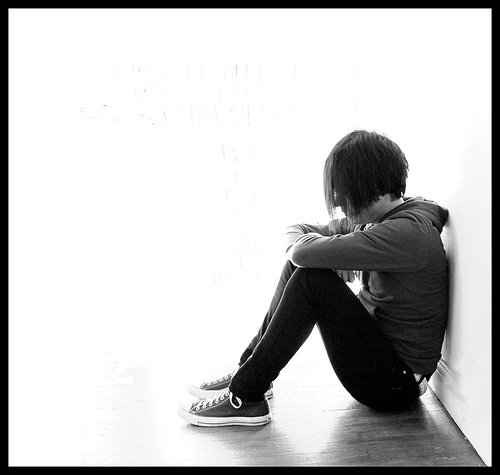 Sadness and concern that’s been keeping me up at nights over my beautiful son’s lack of friends consumed me. Again, my brain began racing, searching for ways to help him, methodology for him to actualize friendships.